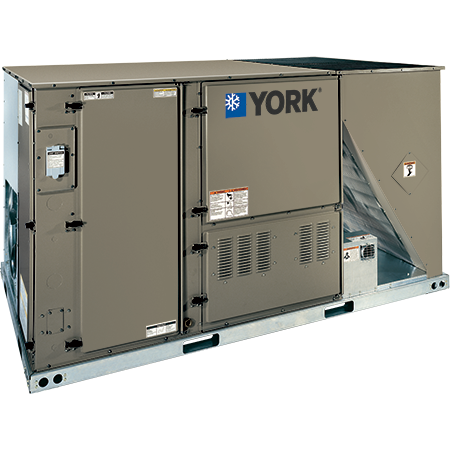 York Commercial Packaged Rooftop | York SSE Controller - Repair Service and Maintenance - Chicago, IL. Convertible airflow design means no panel cutting is required, and no accessory panel is necessary. Wide range of indoor airflows using belt-drive blowers. Full-perimeter base rails are permanently attached to provide a solid unit foundation and fork lift access. Get performance alerts using multiple sensors to monitor temperatures, pressures and humidity, thanks to patented algorithms that turn raw data into actionable alerts. 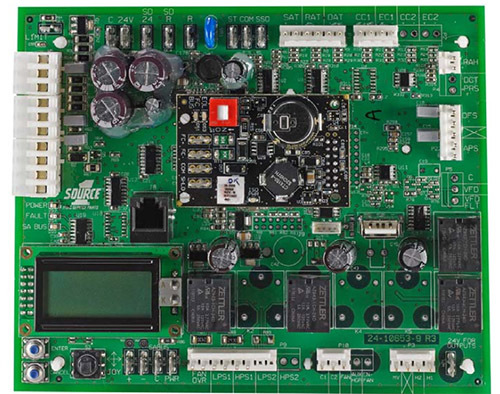 Economizer control board comes standard with Fault Detection & Diagnostics (FDD) functionality. An optional refrigeration FDD board provides detailed unit operational information, such as refrigerant circuit pressures and temperatures, superheat, subcool, and operating efficiency. Plug and Play features such as smoke detectors, dirty filter switches and others to make field installation of options quick and easy. Full array of user changeable parameters such as setpoints, economizer operation, variable volume and others to allow customization for almost any job requirement. 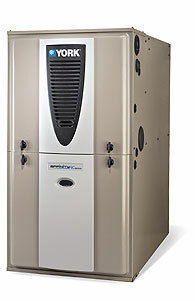 We service all brands and types of residential and commercial central air conditioning.